Happy New Year! I hope everyone is having a great start to 2014. There is a lot to look forward to this year, especially wedding season! The wedding below was shot in East Providence, RI on September 8, 2013. The excitement and energy of this wedding was contagious, I can still feeling just looking back at the photos. I was fortunate enough to have shot Courtney and Jeff’s engagement photos prior to their wedding, which allowed me to get a greater sense of their personalities and therefore capture more raw emotion during their wedding. Congratulations, newlyweds! And, thank you for allowing me to be apart of your special day. Nothing that I can write could describe the feeling when shooting a DIY wedding full of spark and fun like Leah’s wedding in East Freetown, MA on August 17, 2013. The weather, the location, everything is aligned to create one the most memorable wedding in 2013 for me. There are stories to tell for every wedding, down to the intimate details of the location as well as the progression of the day itself. This is one of the joy working as a wedding photographer and certainly is the drive that fuel my passion as a wedding photographer. Oh dear, I’ve been wanting to post this wedding for a while now! 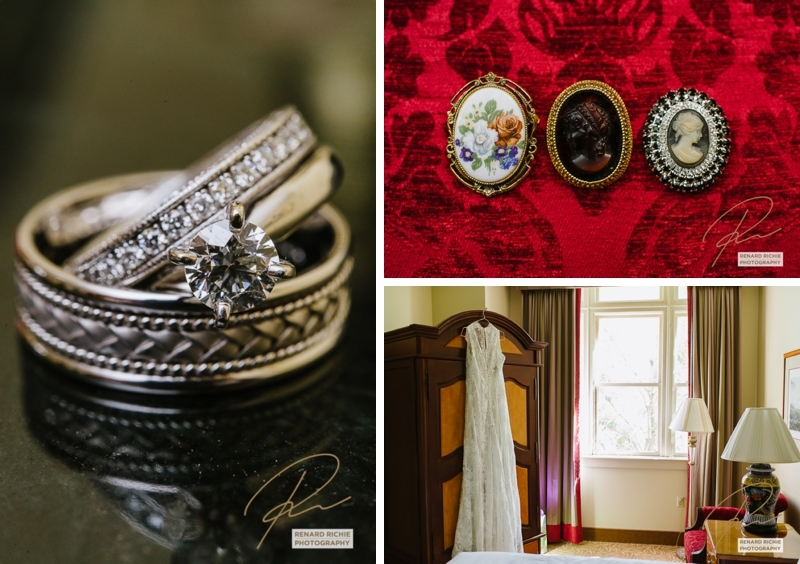 Shot on July 13, 2013 at Robert’s family home, the beautiful Taconic Farm in Salisbury, CT, this wedding was perfectly casual, with a rustic vibe. They even put out Polaroid cameras that guests could use to take their own photos – a fun and interactive way to capture lots of special moments throughout the day! If you have time and would like to have a holiday family photobooth shots come and join us! On a sidenote, this introduces our discounted photography package. If you book both of us for your wedding, there will be $150 discount from the combined package rate. One of the main reasons why I encourage future brides to consider doing an engagement session is for the chance to get to know one another. Being comfortable with your photographer is essential for informal, emotional shoots, and an engagement session is a great warm-up before the big day. It’s a chance for clients to get to know me and vice versa, and great photos will result from a great chemistry between the couple and the photographer. This particular engagement session, shot in beautiful Lynch Park in Beverly, MA, was so much fun. Tracie and Michael are very easy to work with and their images clearly show the love and affection they have for each other. 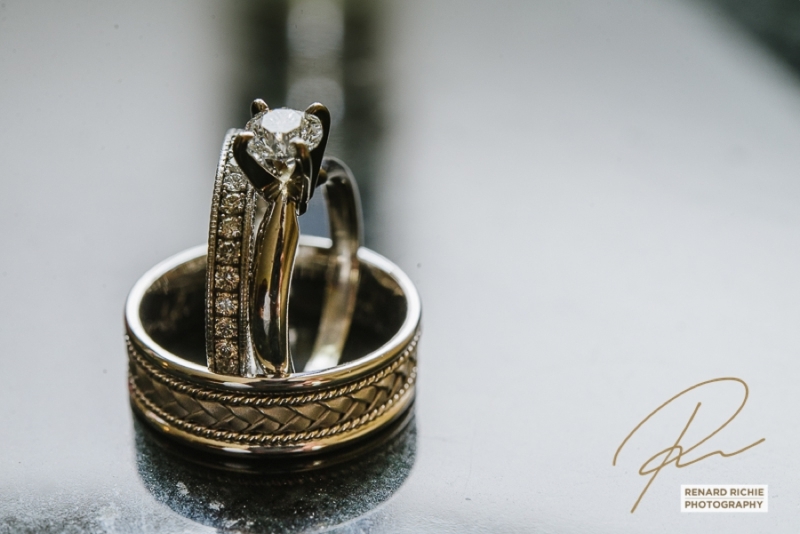 Thank you again,guys, and I cannot wait to shoot your wedding next year!